Special Sale Price - Limited Time! Ships Fully Assembled and stacks 12 high. 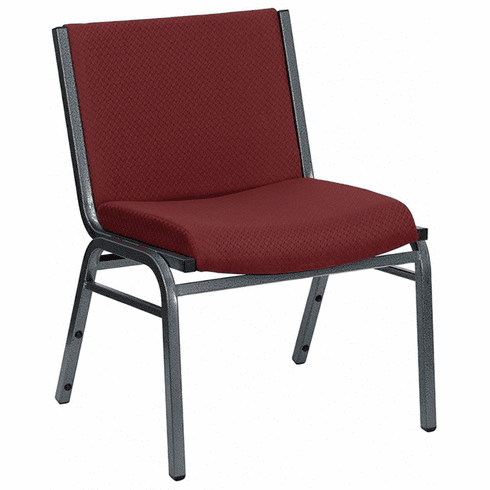 These Hercules heavy duty stacking chairs feature thick, high density foam and can hold persons up to 1000 lbs! These stacking chairs normally ship in 1 business day from our GA warehouse.